Since its founding, Université Laval has been training, equipping, and guiding the decision makers who grapple with the major issues of society. Through the advancement and sharing of knowledge, its culture of excellence, and its global outlook, our academic community contributes to the development and international profile of our province. Still today, with the world at a crossroads, Université Laval plays a bigger role than ever in Québec City and on the national and international scene, both as a catalyst for change and a visionary institution where knowledge, curiosity, and innovation are part of everyday life. – and advancing and sharing knowledge in a high-energy research and development environment. Laval University has some 500 programs, with renowned mobility and exchange programs. UL has some 750 partnership agreements with some 500 universities in nearly 70 countries. Being an open university, it has a solid international strategy, comprising student exchanges (CREPUQ Student Exchange Program), international and intercultural internships, faculty exchanges and double degree programs. UL is involved in two European Master courses (Neurasmus, a programme in Neuroscience and an Erasmus programme in International Relations). 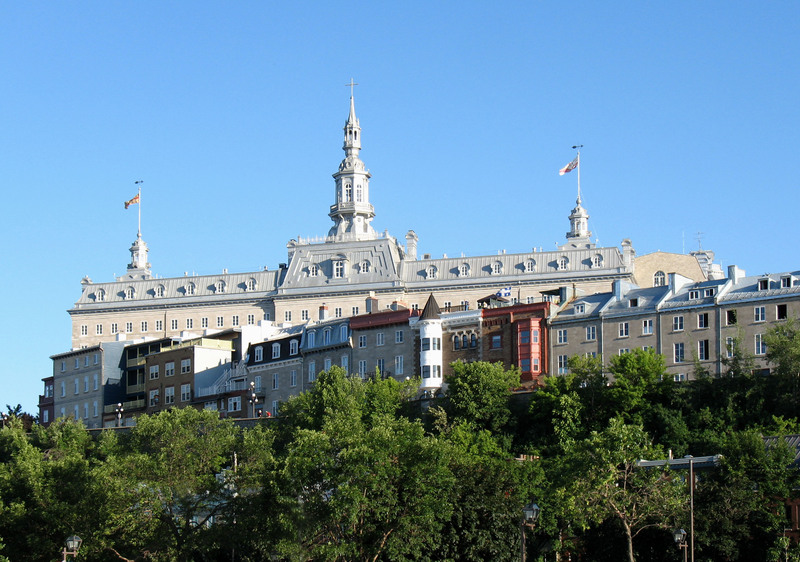 Because Quebec City is the oldest city in Canada and a world heritage site, heritage studies has been developing at Laval University since the 1980s, spearheaded by the history and ethnology programmes of the History Department. The Institute for Cultural Heritage, founded in 2000, has played an important role in the development of research activities and academic courses in the field of heritage. Aside from the MA programme in ethnology and heritage studies, the Department of History also has an interdisciplinary undergraduate programme in heritage studies as well a PhD programme in ethnology and heritage. To sum up, bringing together universities with different teaching and management practices and overcoming disciplinary boundaries often embedded in national traditions would definitely advance the internationalisation strategy of all partner universities and would give the possibility to a considerable learning, taking place at inter-institutional level. Copyright © 2019 Mastertema All Rights Reserved.